How to make a Sock Flower Flowers making/preparation with socks cloth. Quick and easy fabric flower tutorial. 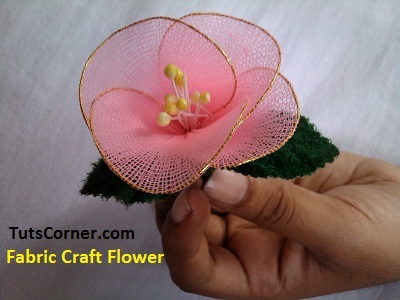 How to make handmade fabric flowers.